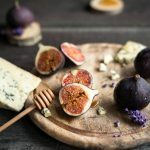 In the northern region of Luzon of the Philippines is the famed city of Pampanga, a paradise of scrumptious Filipino cuisines. 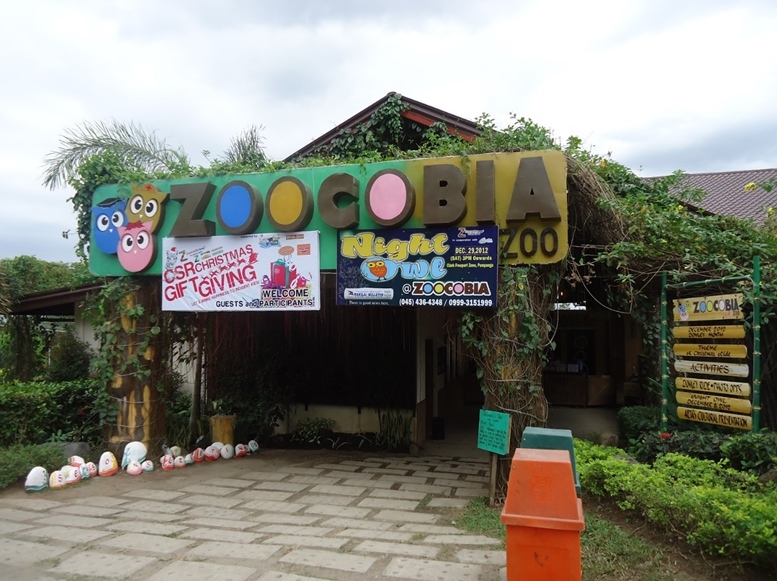 But there are a lot of things to do in Pampanga aside from savoring the fares and cookeries. 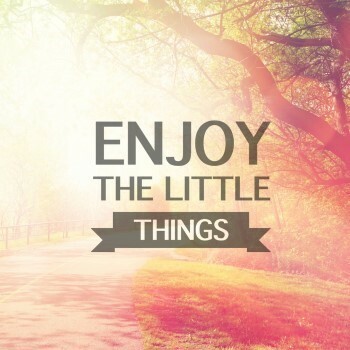 I’m talking about wandering the beautiful spots and trying electrifying adventures. 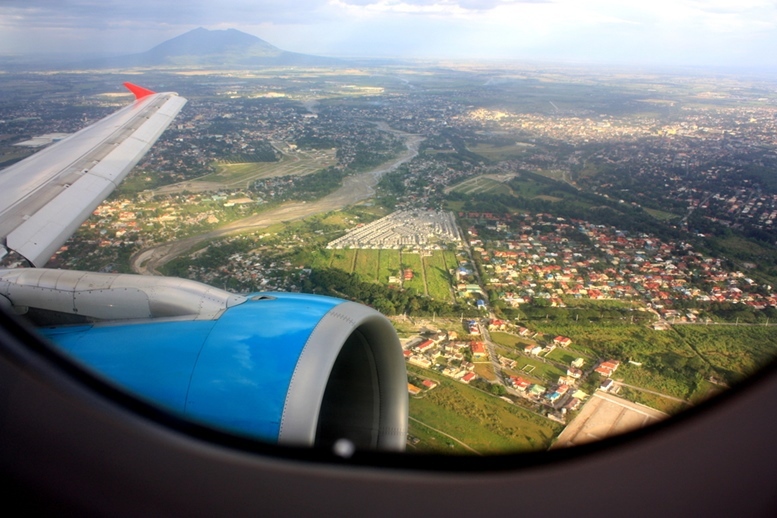 The urban city of Pampanga has branches of tourist destinations and must-visit homegrown restaurants. 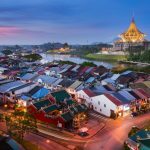 And as your travel consultant, let me give you the list of the places to visit in Pampanga that just might complete your holiday itinerary. 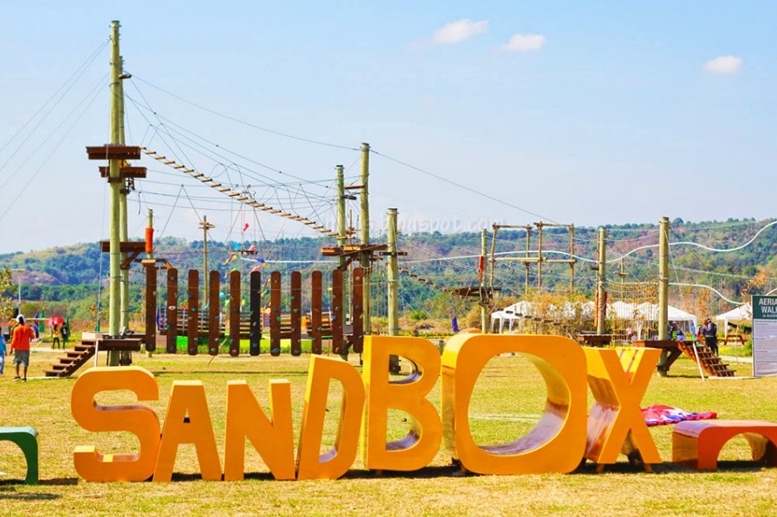 A Shangri-La of heart-pounding rides and facilities, The Sandbox is another space of recreation and diversion for intrepid travelers and adventure seekers. Have your adrenaline rush in the 15-meters wall climbing in the Adventure Tower and in the loopy Roller Coaster Zipline. Become a daredevil riding the ATVs or UTVs and conquer the rough terrains! I would love to tell you all of Sandbox’s exciting adventures, but boy, I don’t want to spoil. 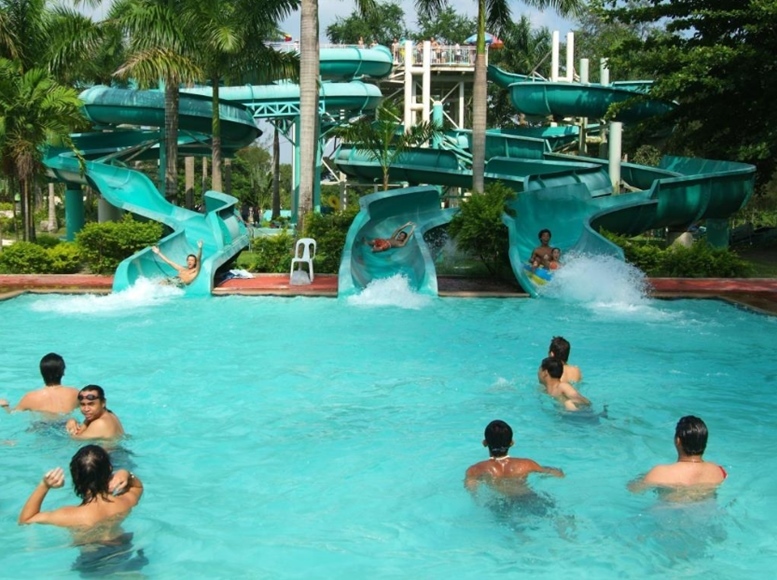 Fontana Leisure Park offers water activities and leisure. Plunge yourself on the wide shallow blue pools of Fontana and splash your heart with satisfaction! The cold water of Fontana’s pool will refresh your mind and soul. The Wave Pool will give let your heart dance with the strong waves, the Lazy River will relax you, while the Water Factory will shower you with fun and laughter. There’s so much to do in Fontana Water Park! 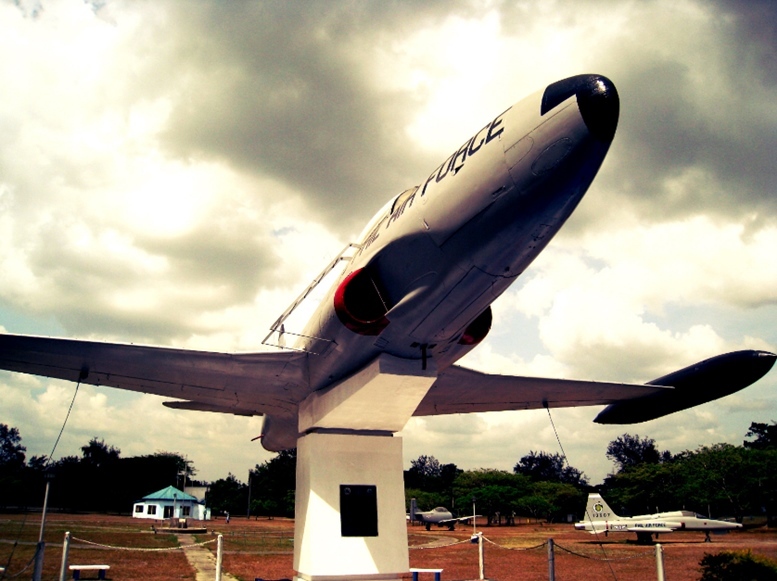 Air Force City Park is a field of greenery annexed by massive US Military aviation vehicles used in WWII. The vast open-space park offers relaxation and fresh air. Well, nothing much to do in this park, but sure it is a perfect place to reminisce about the past, the terror caused by the chaotic war, and how the country withstood all havocs. This place might be just a park for locals and sightseers, but for the militia and mercenaries, this is a special and substantial place. Sisig is a famous dish loved by Filipinos. 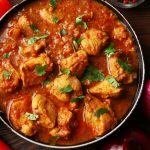 It is a best enjoyed with rice, but others would love it with a cold beer. Various provinces of the Philippines have their own style of cooking Sisig. But Sisig was originated by the Kapampangans (people in Pampanga). Thus, it is only there that you can taste the original tang of Sisig. 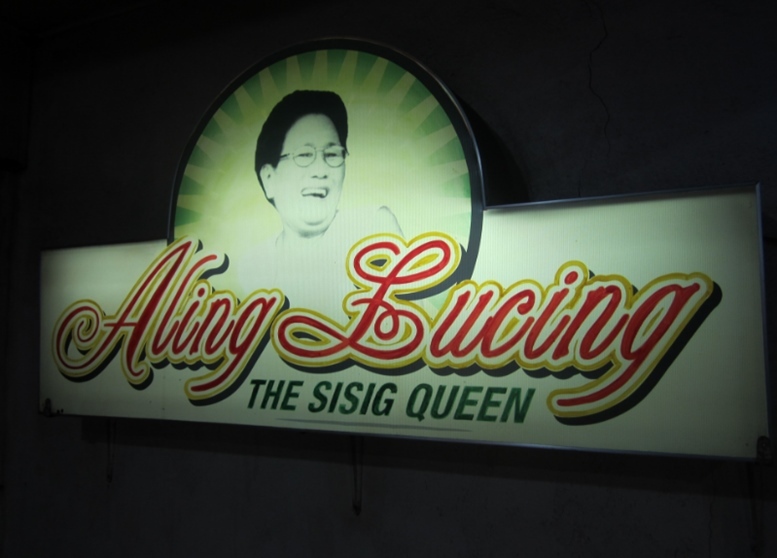 Aling Lucing’s is one of the well-known and most-visited eateries that serves original Sisig. A serve of this delicious meal is only $4. 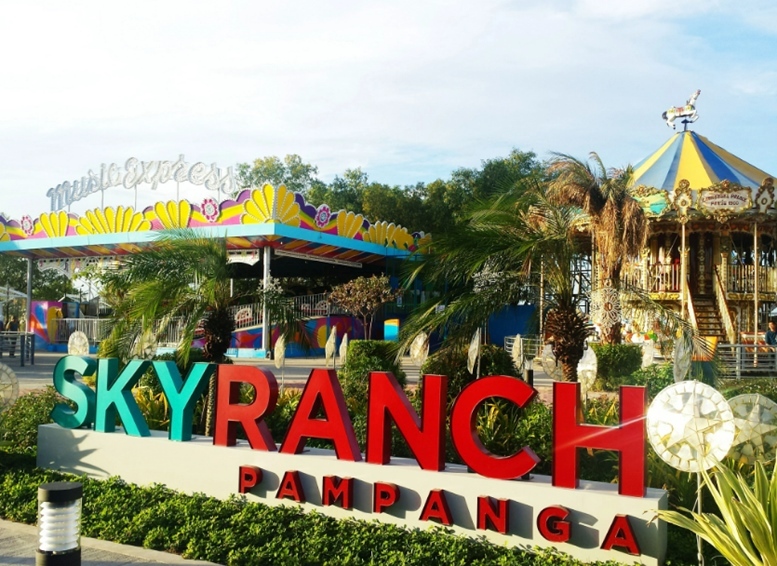 An amusement park that caters all ages, SkyRanch is a frequented spot for holidaymakers and families. The huge and towering Ferris Wheel, known as Pampanga Eye, has 32 air-conditioned gondolas that can accommodate up to 4 bellies ($3 each). The Ferris Wheel is best enjoyed in the dusk to have an awe-inspiring view of the sundown as well as to the vista of Pampanga! Aside from the gigantic wheel, SkyRanchoffers other thrilling rides such as Super Viking, Gear Shifter, and Loop Roller Coaster. For the feeble vacationers, light and not-so-extreme rides can still be enjoyed such as Canoe River, Sky Cruise, and Bumper Boats. The park is free for the walkers or for those who enjoy sauntering the area unless if you want to take a ride, you have to pull out some cash. The price of rides starts from $1 up to $3. Food kiosks are scattered in the park. 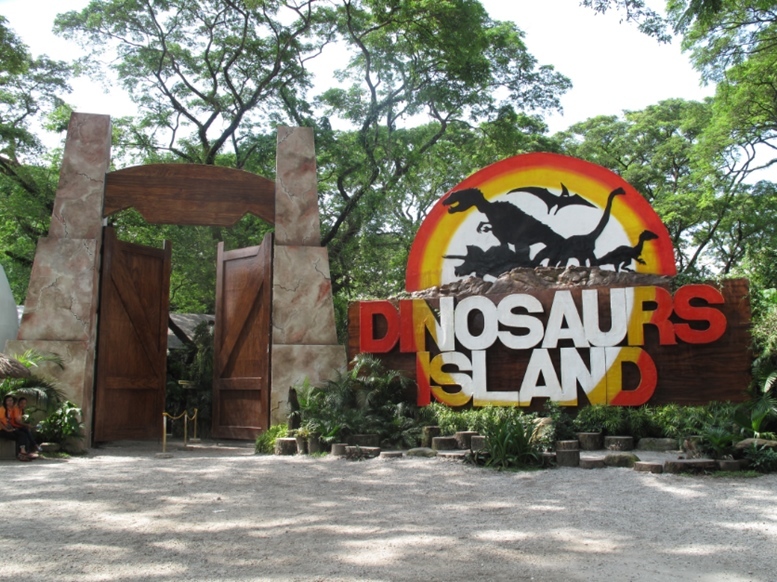 Dinosaurs Island is an animatronic park that will take you back in the Jurassic Era at a price that starts from $6. This is one of the best place kids will enjoy! The realistic moving Dinosaurs will amuse and educate the curious minds of children (and even kids at heart). The park also features a 7D super screen that will surely take you to a dimension you’ve never been before! As you take paces in the park, you will also see the detailed and well-built replicas of the 7 Wonders of the World. Dinosaur Island continues to be child- and student-friendly. In fact, they offer discounts to students who want to take a visit. Enjoy the splash of water, the strong wind, and the stimulating energy of wakeboarding in Deca Wakeboard Park. The park welcomes professional wakeboarders as well as the beginners and novices. 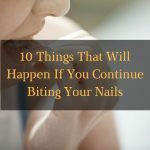 It is one of the best places to challenge yourself into another extreme sport. 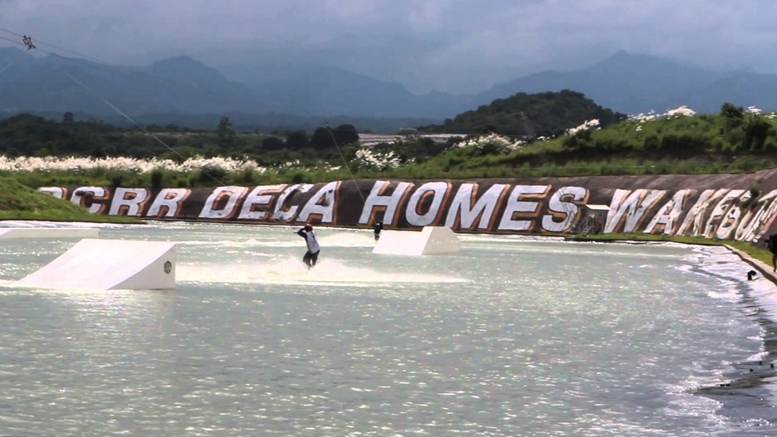 Deca Wakeboard Park is visited and is a mecca for adventure seekers and trippers. 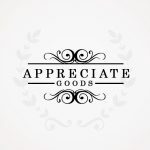 For price list, check out this page. Mt. Pinatubo loftily erects for million years up until now, continuously giving awe to sightseers and travel buffs. But Mt. 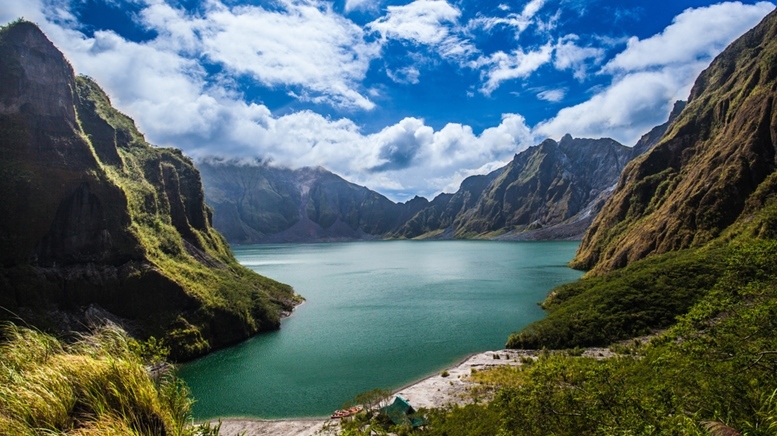 Pinatubo is not just a picturesque natural wonder but is also an asylum for trekkers and mountaineers. And just for the record, Mt. Pinatubo is active and can burst to rage anytime.You can have a step in the crater lake of the mountain that can be reached in just a day. 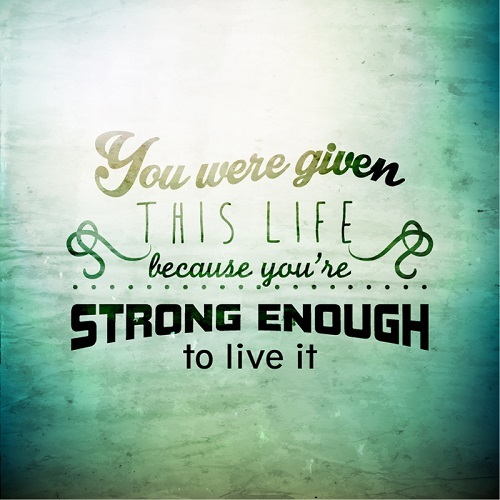 And happily, it is not as costly as you may have thought. It’s surprisingly affordable, actually. 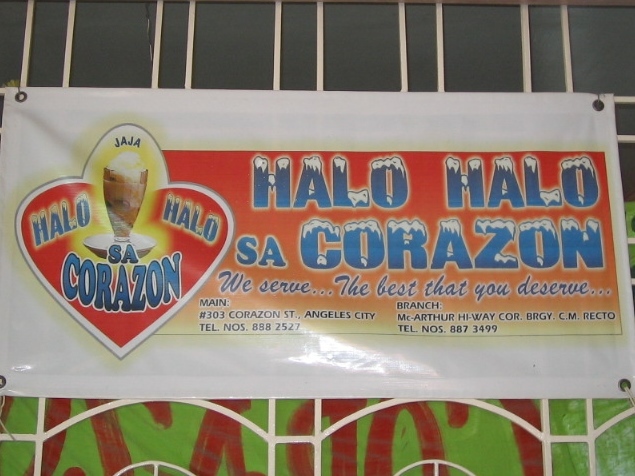 In Pampanga, you’ll get satisfied with foods and escapades! Have yourself amused with the scenic and exciting adventures of Pampanga, and have your obligatory #traveler shot of every nice places.